Saturday Proverbial Wisdom: Find protection as you take refuge in Him. | Flickr - Photo Sharing! 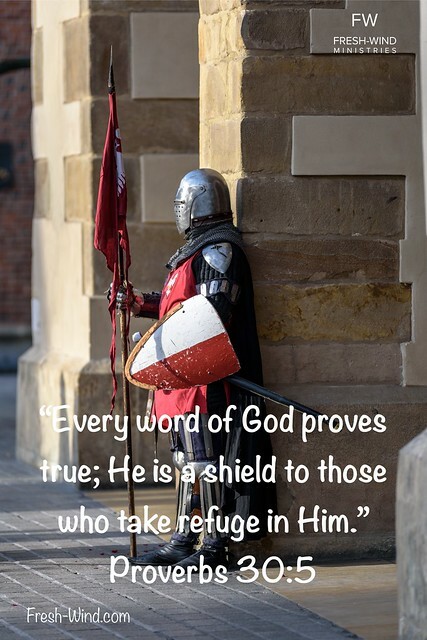 Saturday Proverbial Wisdom: Find protection as you take refuge in Him.